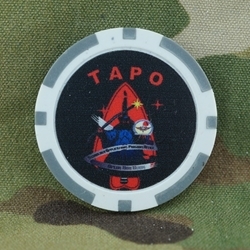 Challenge Coin, C Company, 1st Battalion, 160th Special Operations Aviation Regiment (Airborne), Only 1 in Stock!! Challenge Coin, B Company, 2nd Battalion, 160th Special Operations Aviation Regiment (Airborne), Only 1 in Stock!! Challenge Coin, 160th Special Operations Aviation Regiment (Airborne), Only 1 in Stock! !